Peter started playing the cornet at Kingsway School, Rochdale aged 11 years. He became Principal Cornet of the school band. After leaving school he became Principal Cornet and founder member of the Kingsway Youth Band. At the age of 17 he joined the Fairey Band, Stockport before continuing his musical education at the Birmingham School of Music, where he became a founder member and Principal Cornet of the college Brass Band. After completing his studies he returned to the Fairey Engineering Band, Stockport and stayed for 13 years. After marriage and starting a family he retired from playing for 14 years. 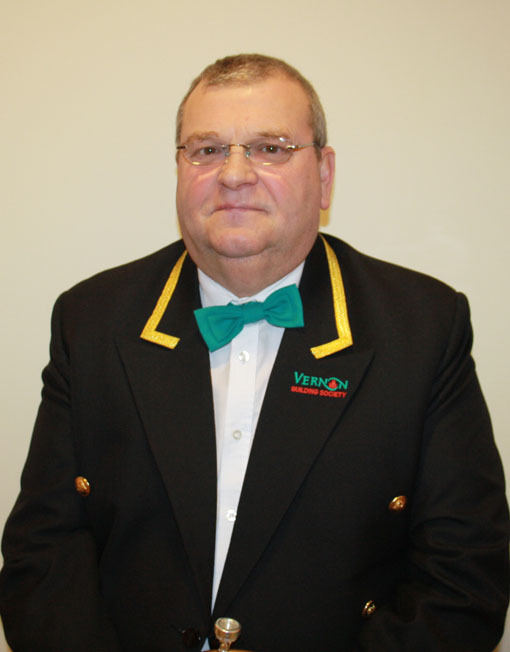 He returned to banding with the VBS Poynton Brass Band in the Spring of 2000.